A wonderful day in our calendar full of activities to raise money for such an important national charity. 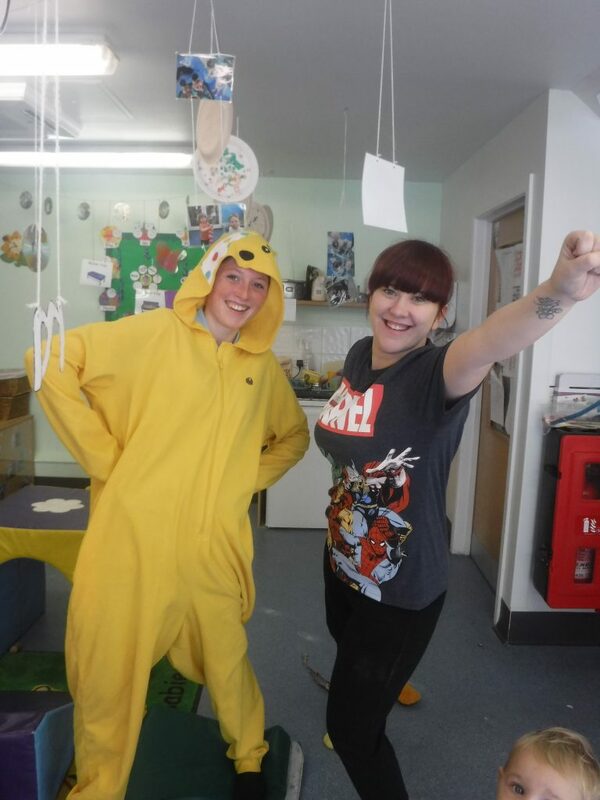 2015 saw us dressed as Superheroes and baking lots of rather scrumptious treats for our cake sale. We can’t wait to share our fundraising ideas for this year.